The current EOS-1D X camera has been my pick as the best full frame DSLR camera for sports and wildlife photography three years in a row. 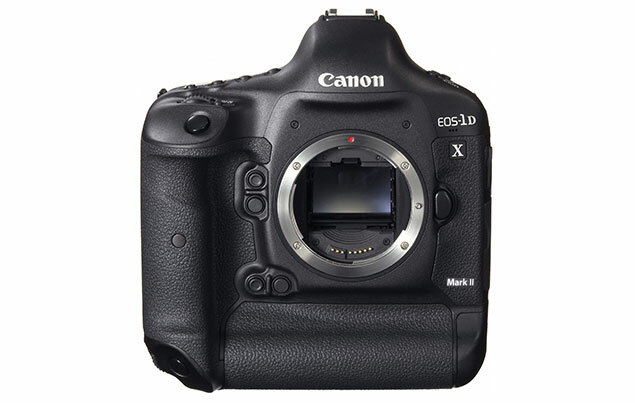 The long awaited EOS-1D X Mk II model may come with 4K video. If Canon decides to include this feature, I feel it will be a mistake because it can distract from the raison d'etre of the camera, namely to be the best DSLR camera on the market for still photography. Canon already experimented with the EOS-1D C camera, basically an EOS-1D X body, combined with enhanced video capabilities. The camera met with very limited success, especially when there are camcorders like the CinemaEOS C300 Mk II that can do a much better job at shooting videos. Canon marked down the price of the EOS-1D C and I expect them to discontinue this model some time in 2016. Keep checking back for the latest news and developments.